Our industry expertise combined with proprietary FPR-360 technology allows us to recover 2x more chargebacks than the industry average. 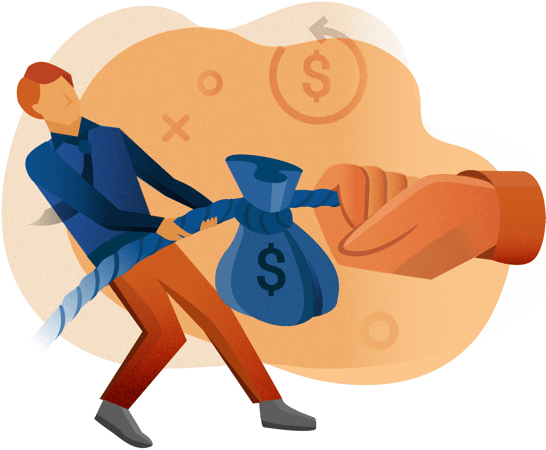 With access to your gateway, payment processor and sales system (CRM), we can integrate seamlessly and analyze your chargeback data and root causes in real-time, while maintaining the strictest security compliance to keep your data safe.  30+ different analytical reports identify vulnerabilities and analyze the root causes of chargebacks so that you can take action to minimize them. 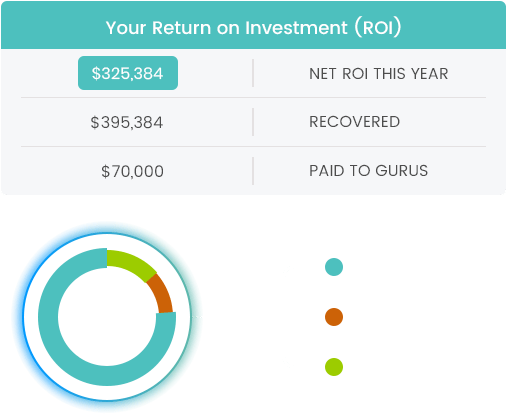 While our experienced analysts fight your chargebacks, our FPR-360 portal allows you to track your win/loss ratio and ROI in real-time. We combine transparent pricing with no long-term contracts, and a 100% Guru Guarantee that you’ll make money or simply walk away. Ready to see how to recover lost revenue? Learn how to fight them the "smart" way with your free copy of The Smart Way to Fight & Recover Chargebacks.